Sudden wealth isn’t a common or reliable way to get rich, but it can and does happen. You need a solid understanding of how much money there really is, and what you need and want to do with it. Often that requires slowing down and working through some of the emotions that accompany sudden wealth in order to think rationally about the windfall and its impact. A wish list, a balance sheet and a cash flow statement can all play a part in evaluating where you are and what you are considering. • Rely on consummate professionals. You want to work with true experts—recognized authorities who understand the difficulties you face due to becoming suddenly wealthy, and who are able to help you chart a financial course that matches your needs and wants. 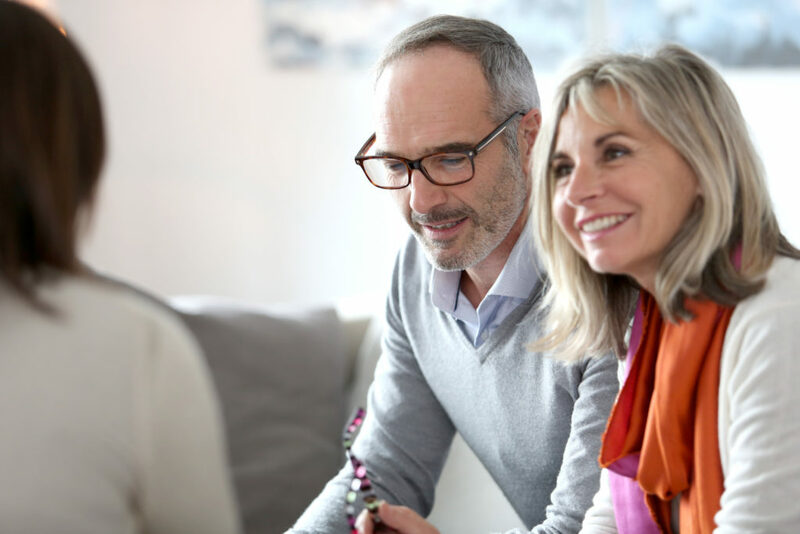 Consummate professionals can also act as a sounding board when it comes to most aspects of dealing with your newfound wealth. Their extensive experience, expertise and ability to see your situation rationally rather than emotionally can be useful in helping you think through different matters and plans. To make a windfall work best for you, you need to make intelligent and informed decisions, such as avoiding impulse buying and suffering buyer’s regret. Moreover, it is crucial to always recognize that you are in charge and to take responsibility. If you’d like to talk about the responsible stewardship of your wealth, please contact us to set up an appointment.